Eynsham Roundabout 1 Dec 2012 The Christmas issue of this newsletter, produced by the three local churches, will be the last in its present form. 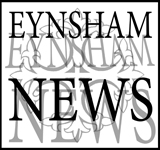 The Christmas issue of Eynsham Roundabout, produced by the three local churches, will be the last in its present format. 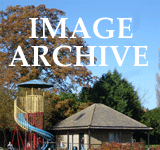 In future a much smaller publication will appear - at Easter, Harvest and Christmas only. 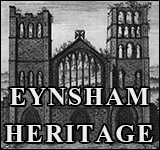 As before, it will provide news of services and events in all three churches and be delivered free to everyone in the village; but it will no longer carry any advertisements or village news. The ministers explain: “We hope this way to have a bigger impact on everyone in the village since the reduced size and content will make it much easier to find quickly what is happening at each church. Pam adds: “This step has not been taken without much thought and reflection. Following the loss of two valuable members of the Roundabout team and in the absence of replacements, the ministers felt they were left with no alternative. 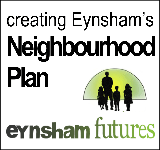 The Parish Council newsletter Eynsham Echo has very limited space for community notices at present. The content was deliberately restricted after a survey and discussions in early 2010, to avoid duplication with Roundabout. This arrangement is not set in stone, however, and it may be appropriate for the Council to support a broader publication in the new year.